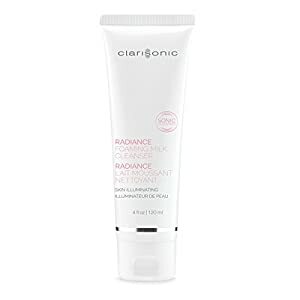 Clarisonic face cleansers. Mia 2 specifically. Any comments thoughts. Yay or nay.